Welcome to the Kushage! With two proven parents this combo of Cali super plants just gets better. The O.G. Kush we used in this cross has a following of biblical proportions; the S.A.G.E, on the other hand, delivers the essential Sativa influence to lift up the sometimes overwhelming Kush effect. With a longer flowering than the O.G. 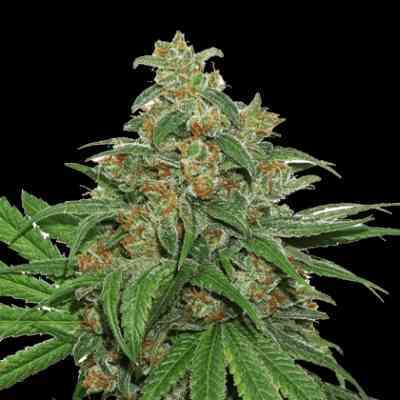 you can expect bigger yields and more elegantly shaped plants. The sandalwood flavor of S.A.G.E. and the crystal clear high add an extra boost to the almost addictive buzz of the O.G. Kush.